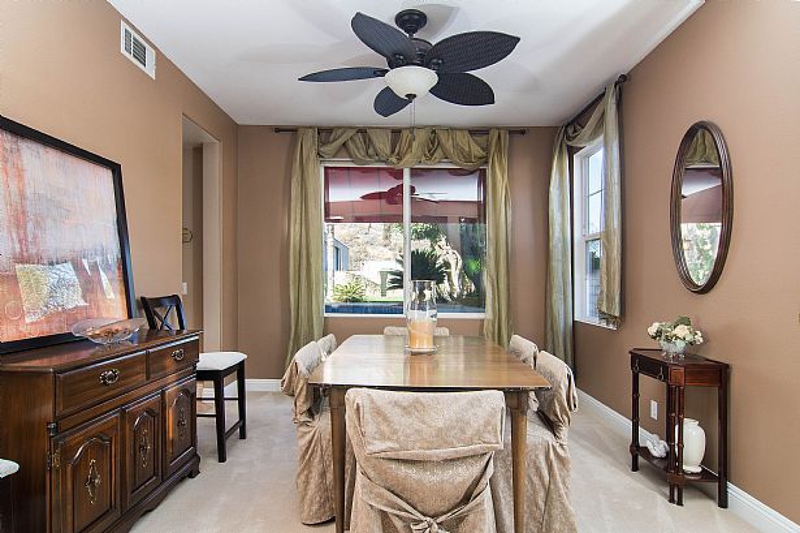 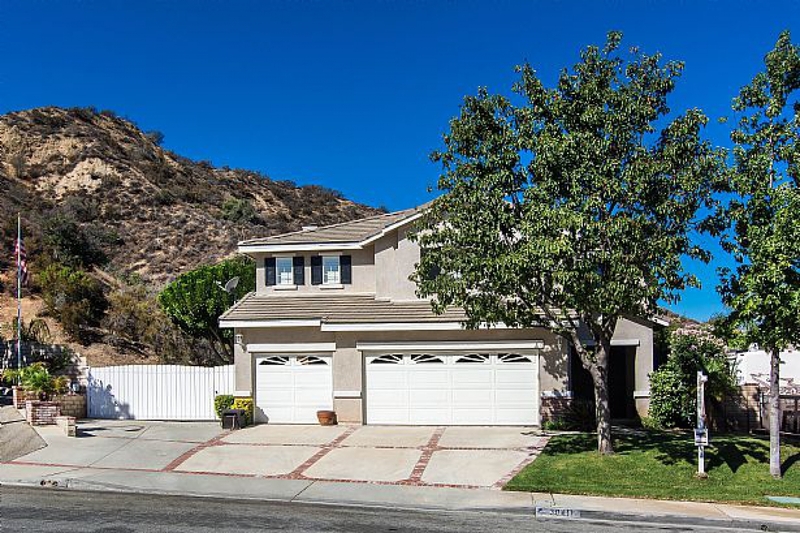 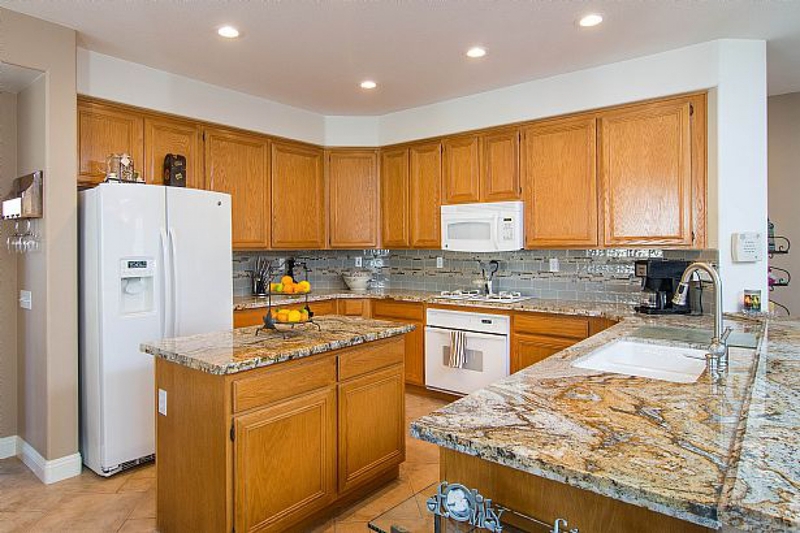 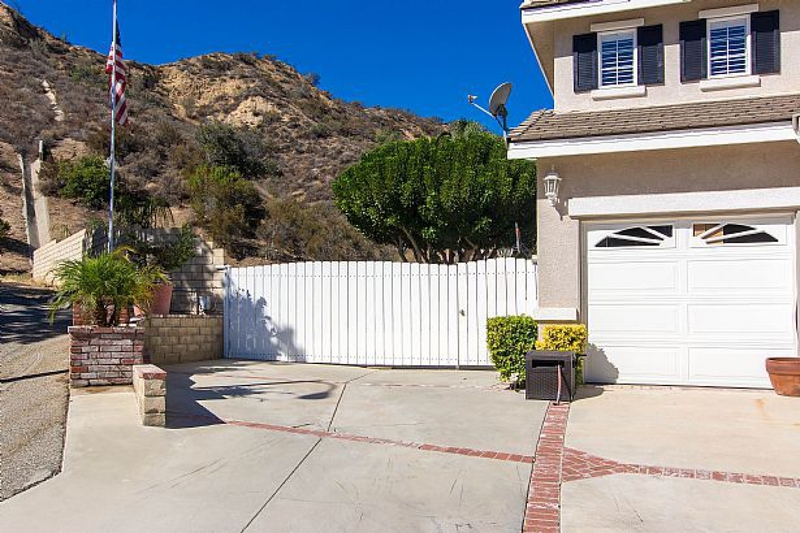 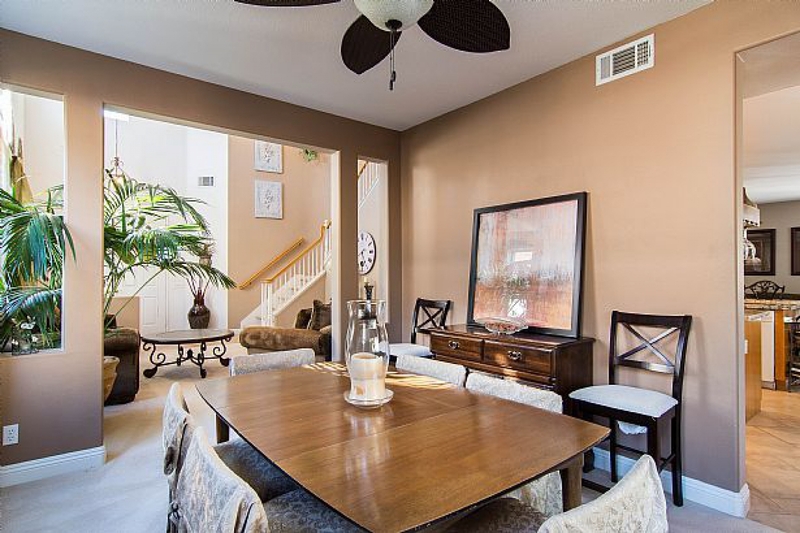 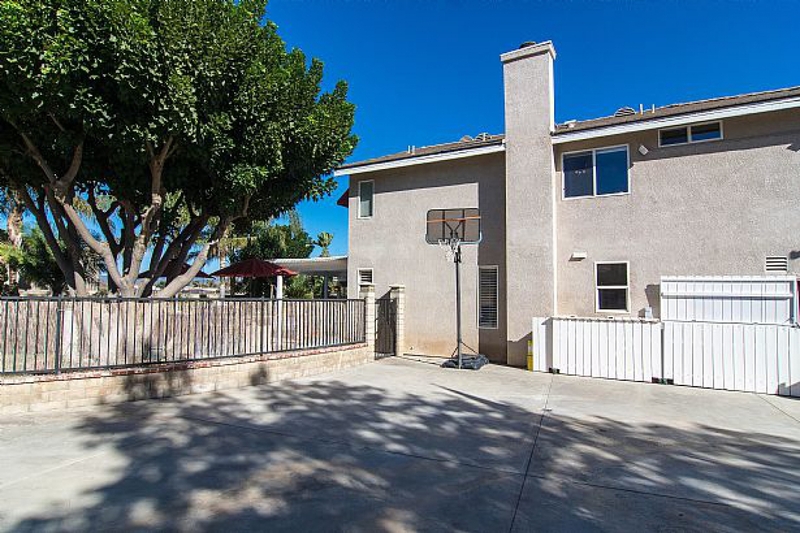 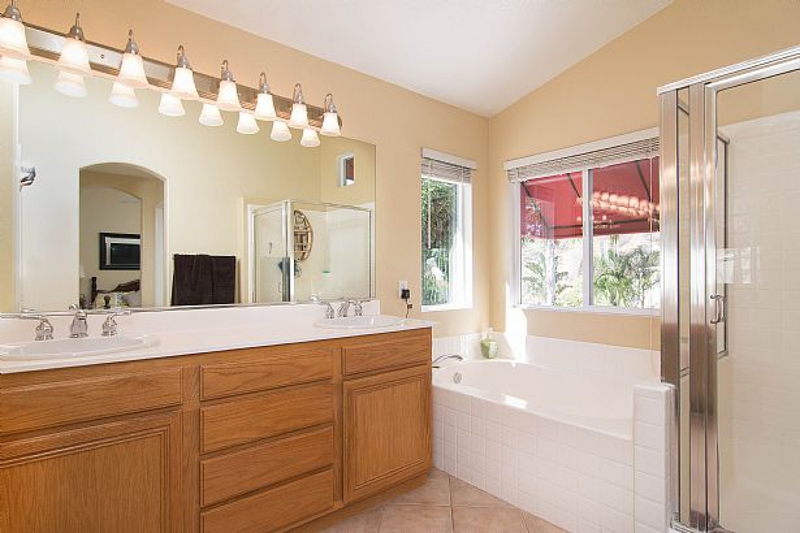 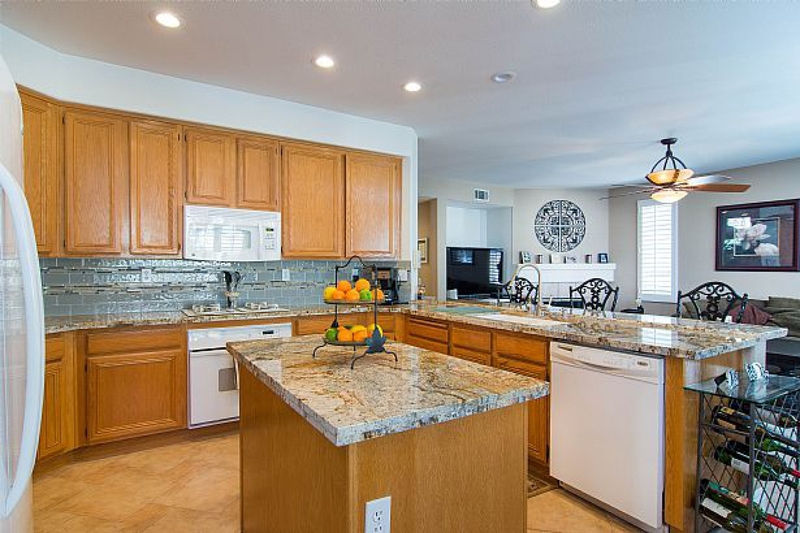 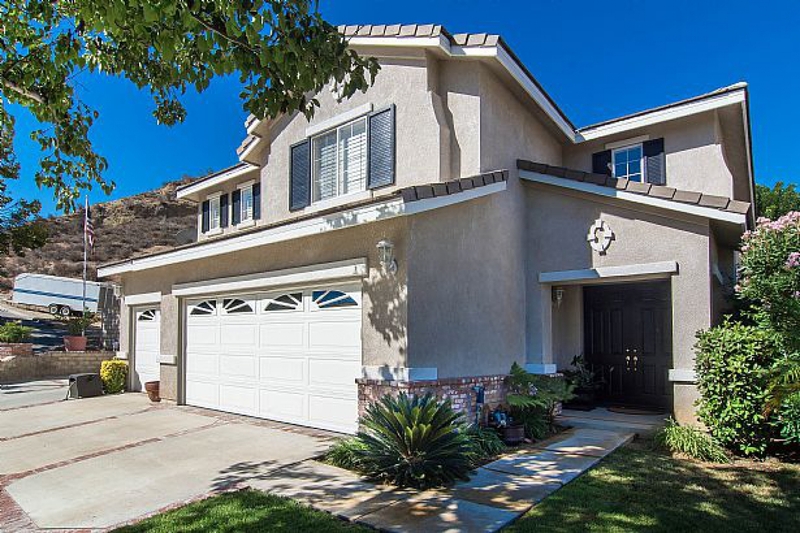 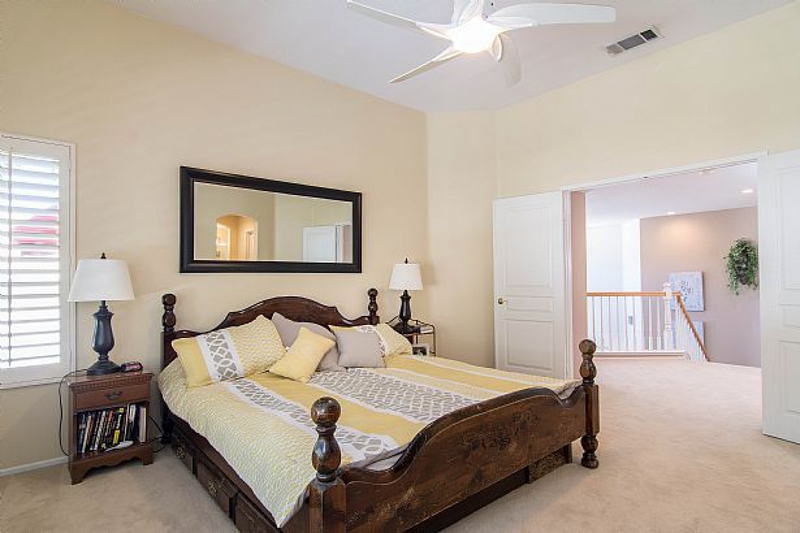 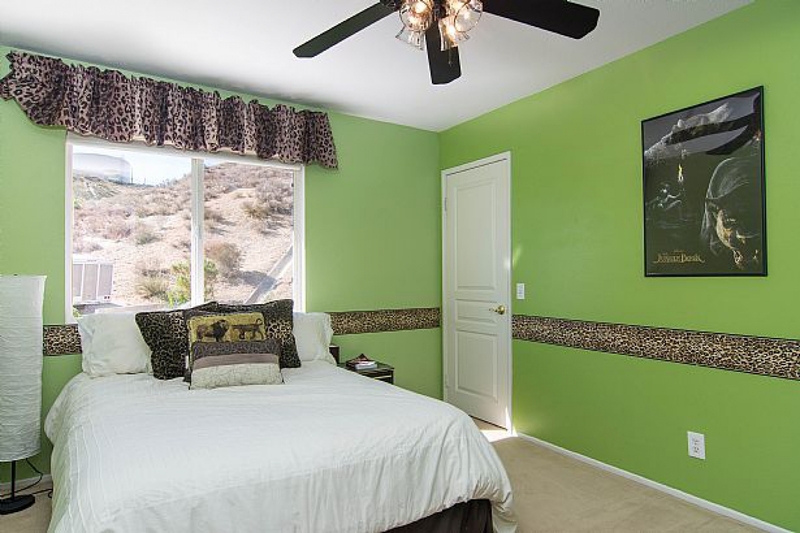 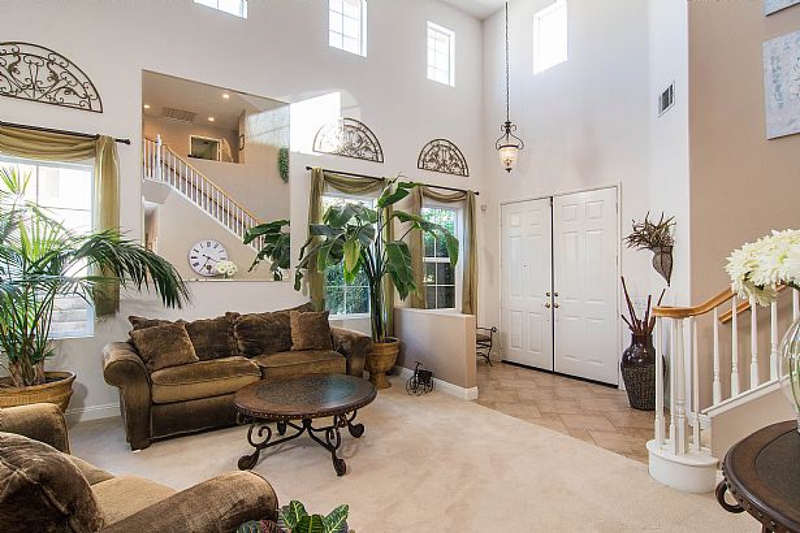 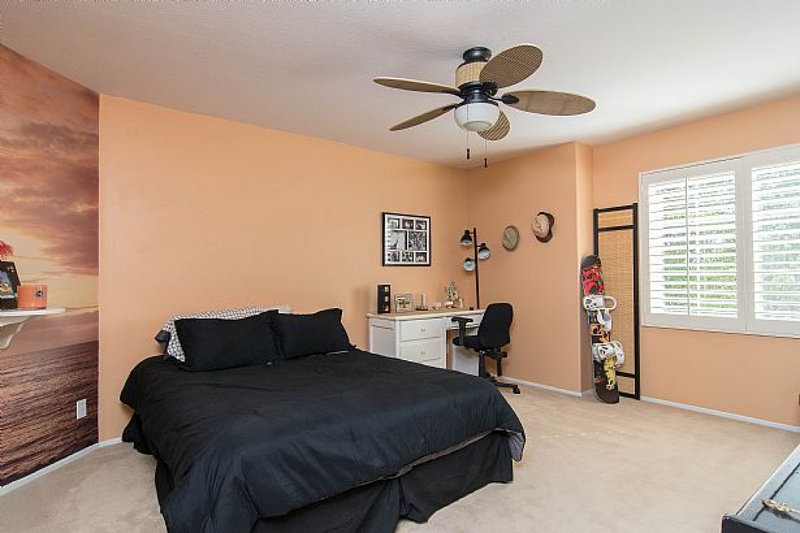 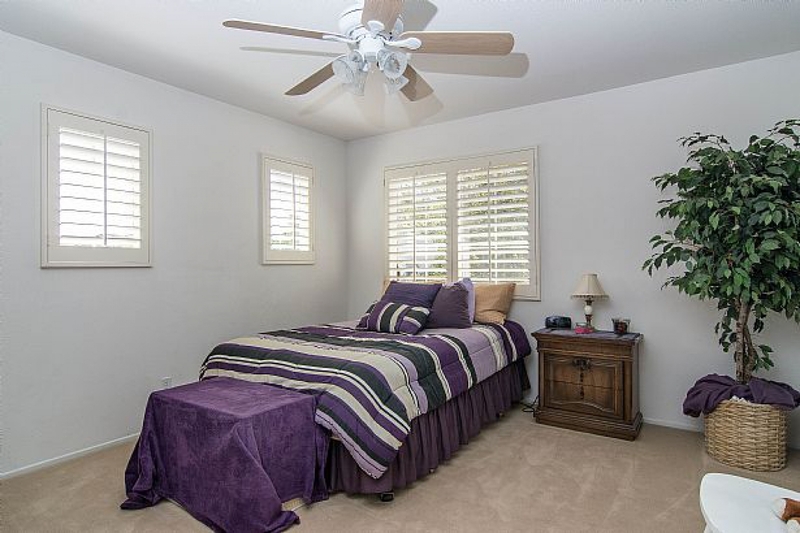 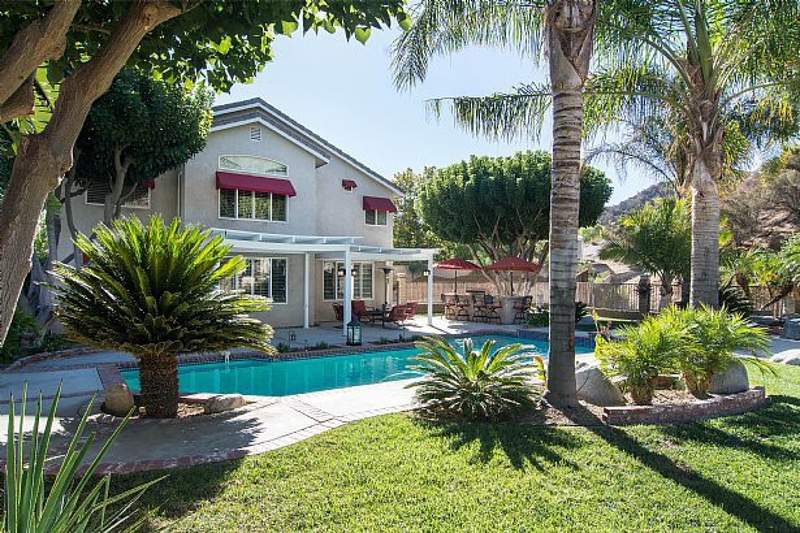 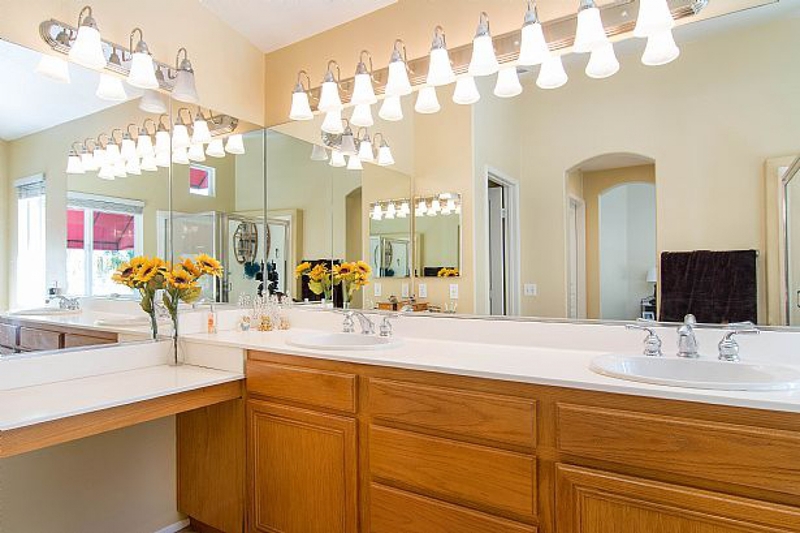 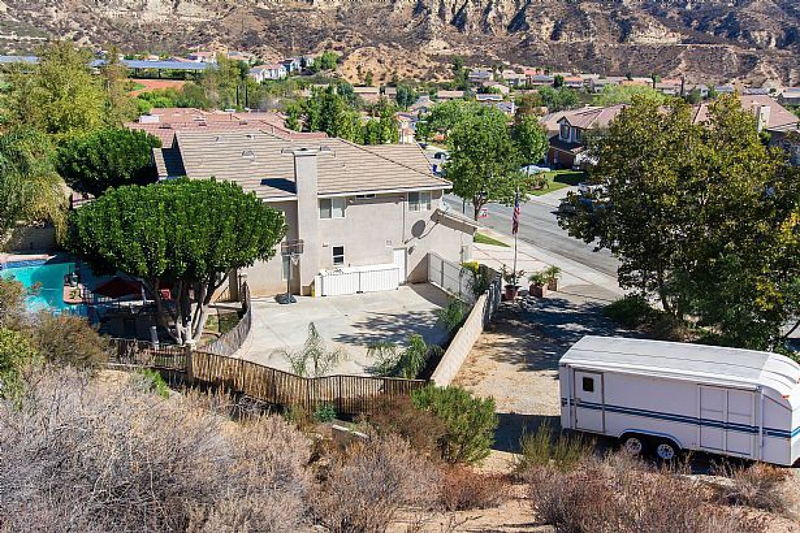 About This Property: Situated nicely at the end of a quiet hilltop cul-de-sac with mountain views galore, this lovely estate home offers 2,800 square feet of generous living space, 4 bedrooms, 2.5 baths & 3 car garage! 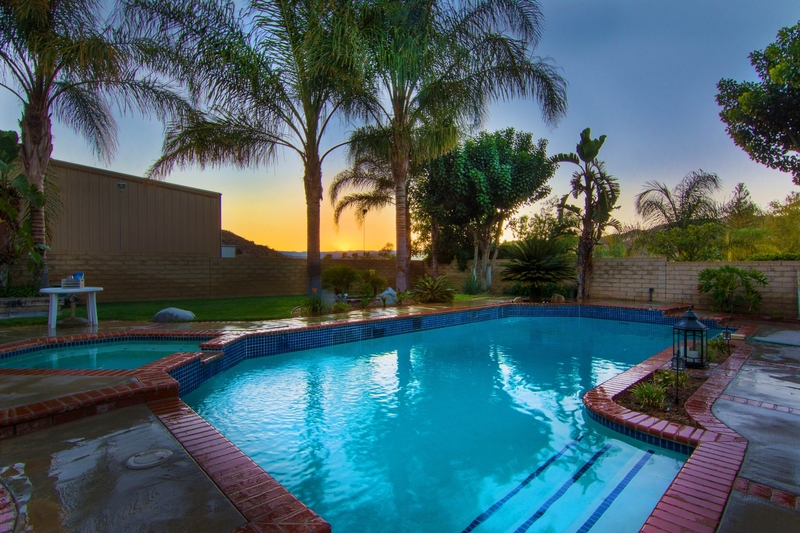 In addition, there's a beautiful entertainer's back yard and pool amenities PLUS an additional 27 attached acres to provide all the space you'll ever need. 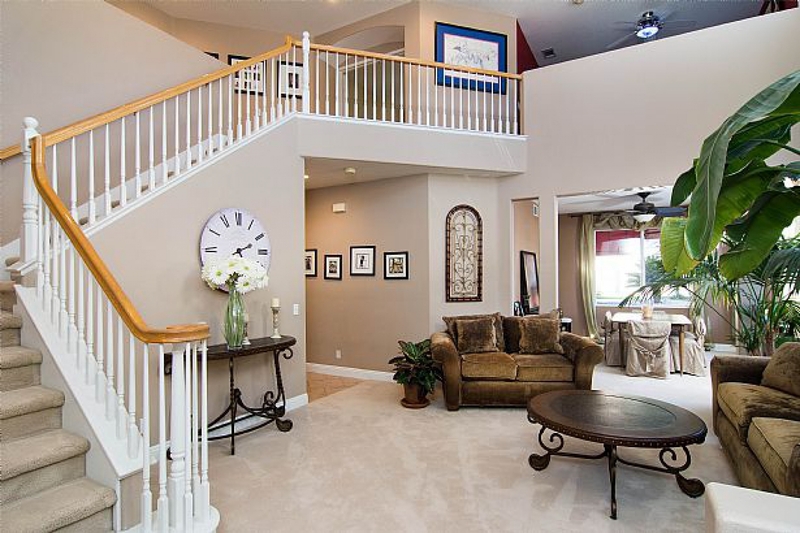 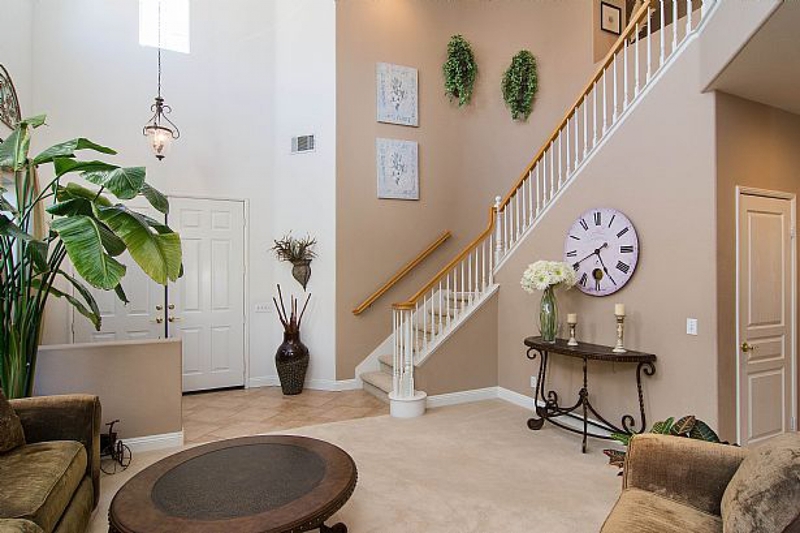 The grand entrance has 20 feet high ceilings showcasing a cozy upstairs loft. 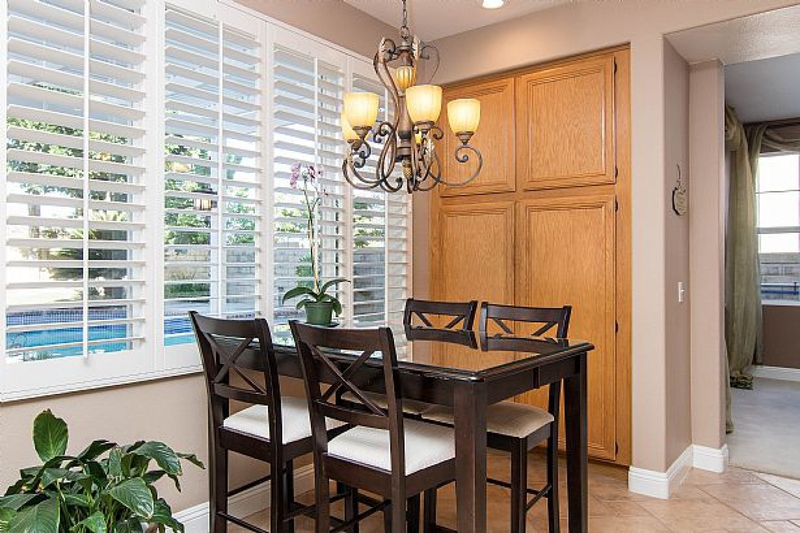 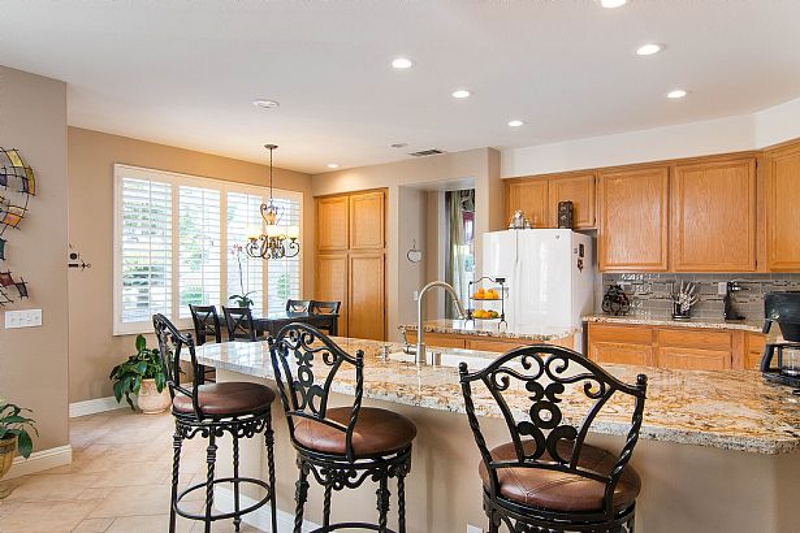 The living room leads to the large dining room which wraps into a beautifully upgraded, open granite counter top and kitchen with center island, amazing cabinetry and ample storage. 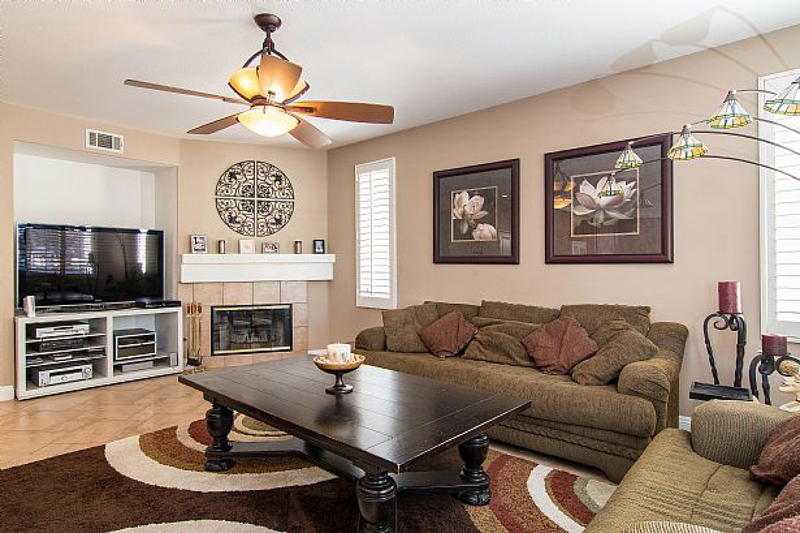 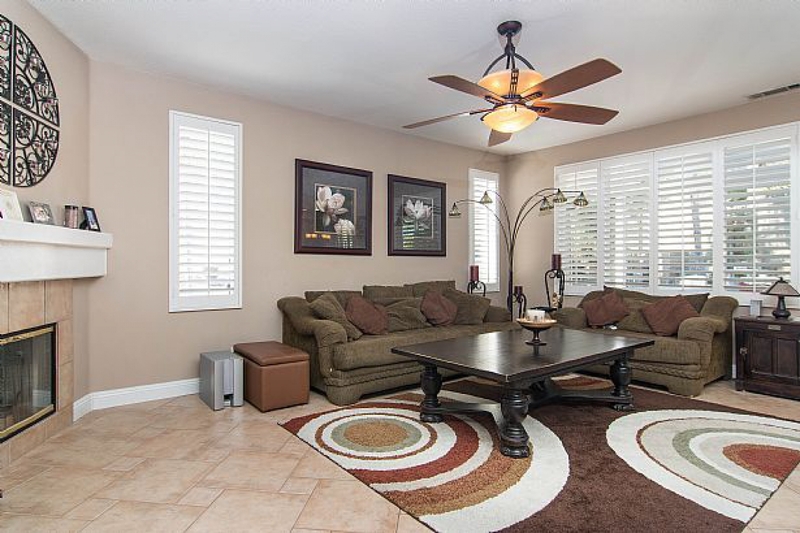 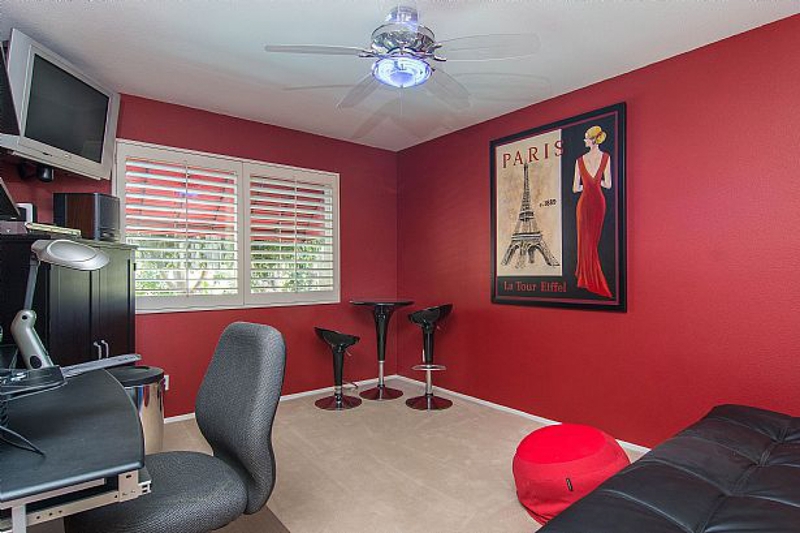 The family room has a built-in entertainment center. 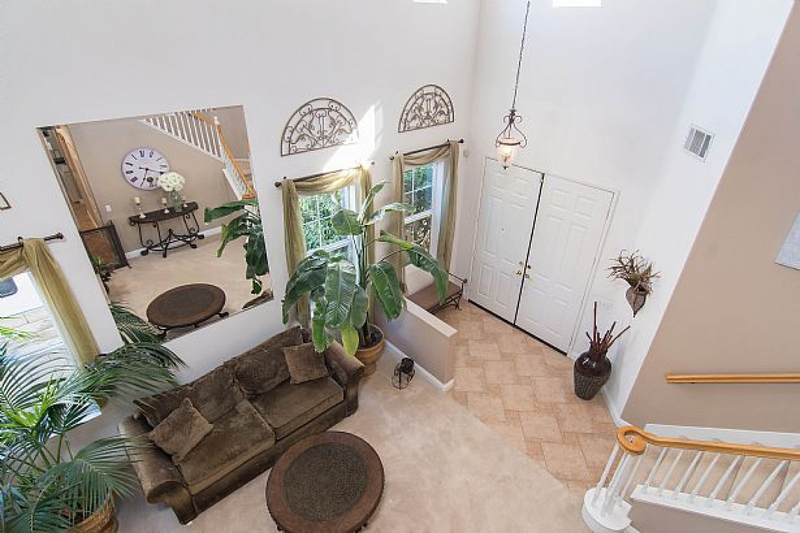 The upper level features 4 bedrooms plus the open loft. 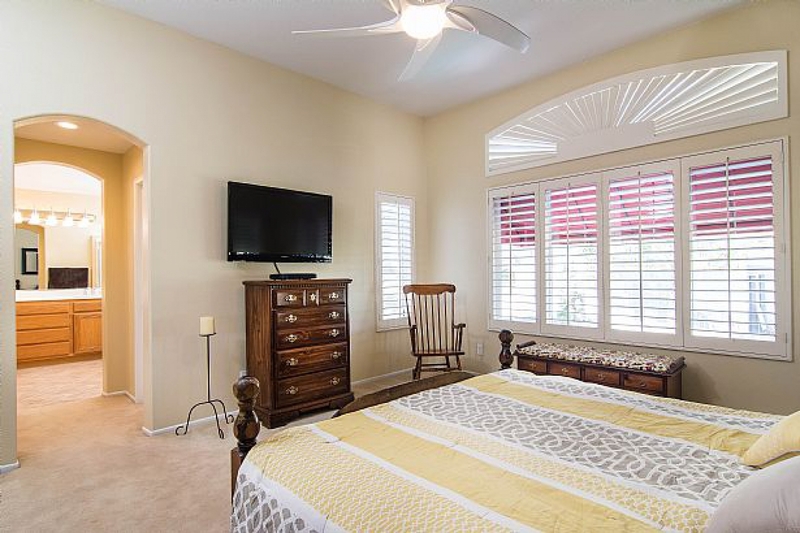 The master bedroom features a romantic sunset view, large walk-in closet and en-suite bathroom with double sink tops. 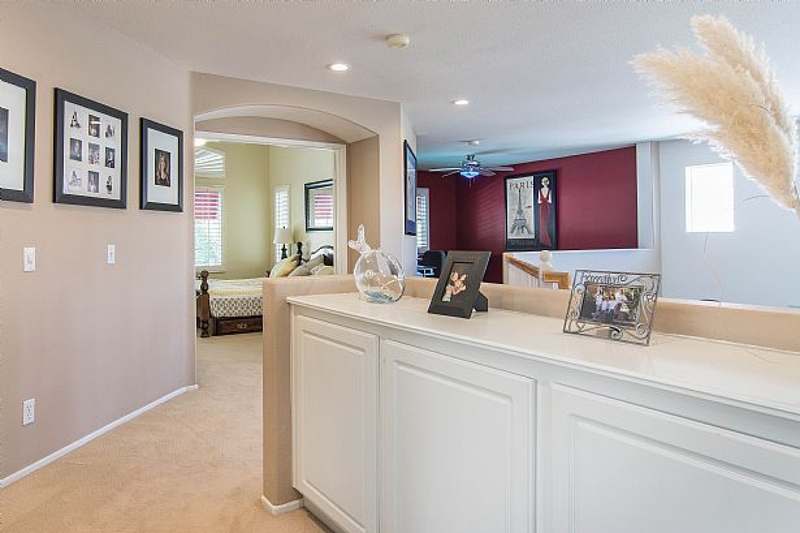 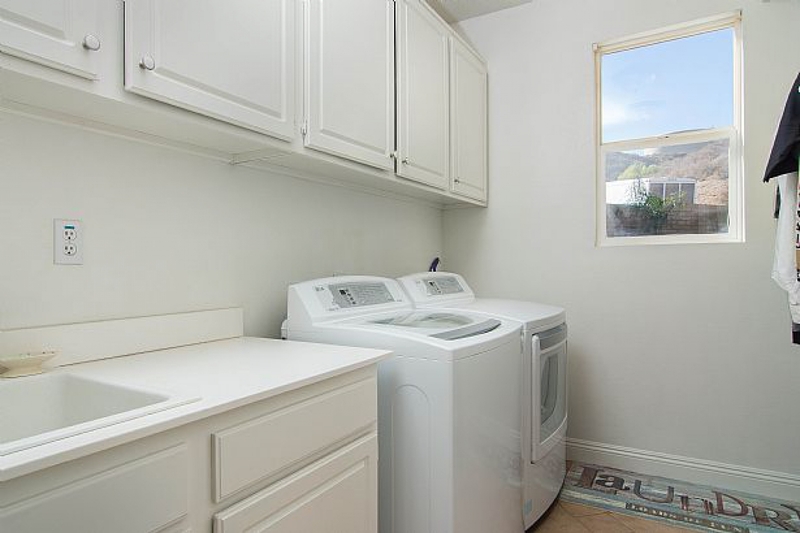 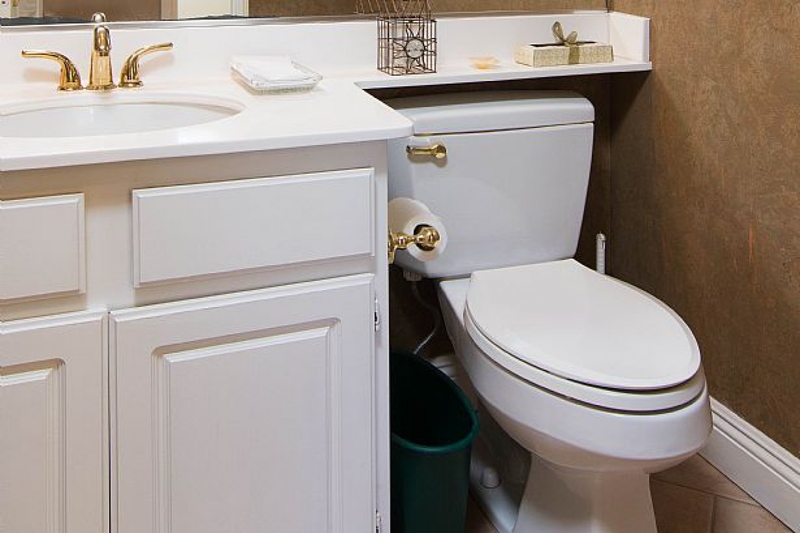 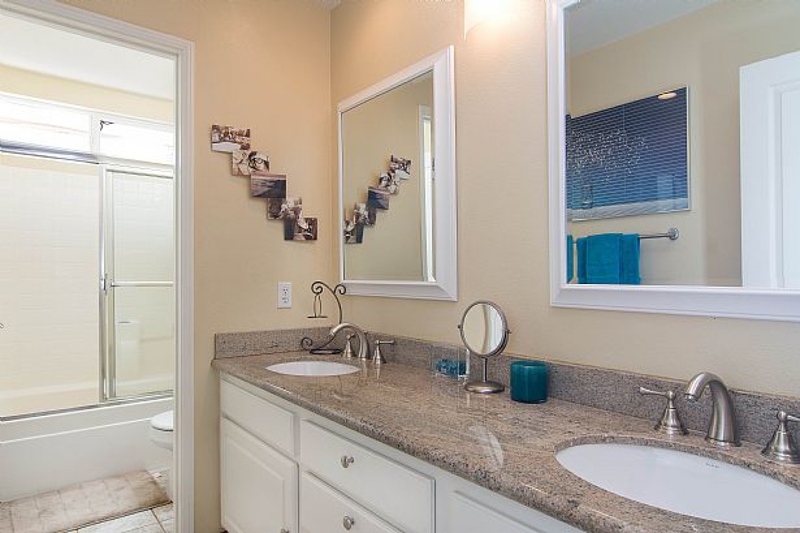 First floor hallway leading to the garage has a half bath, laundry room with utility sink. 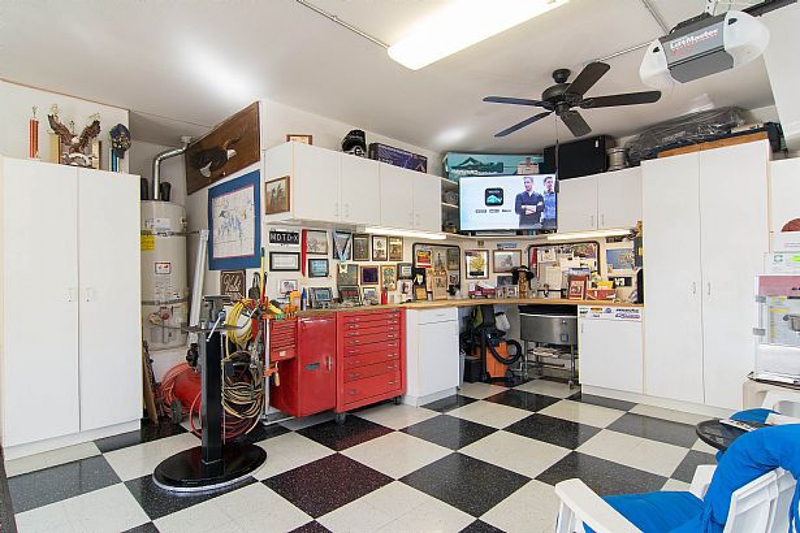 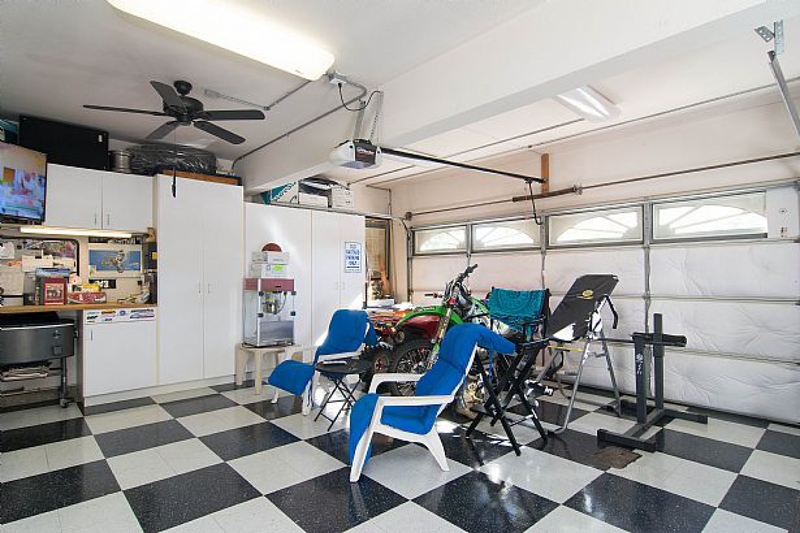 The 3 car garage is set up to function as the perfect Man Cave (or Woman Cave)! 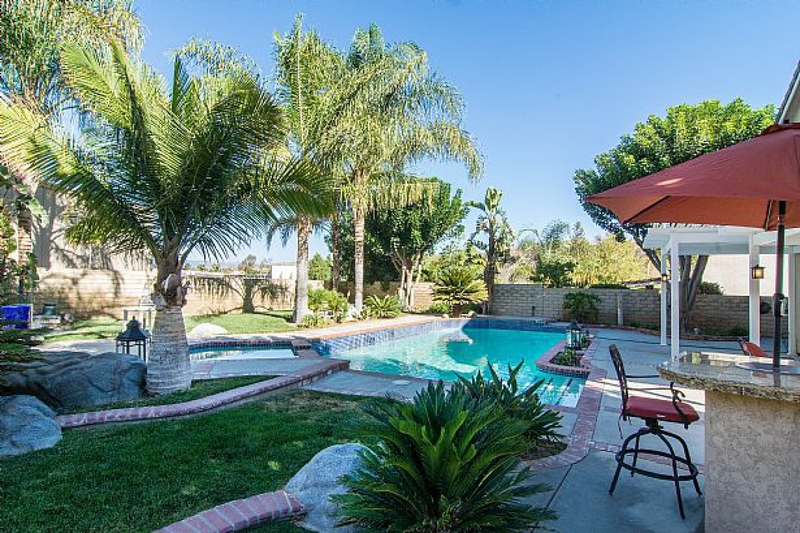 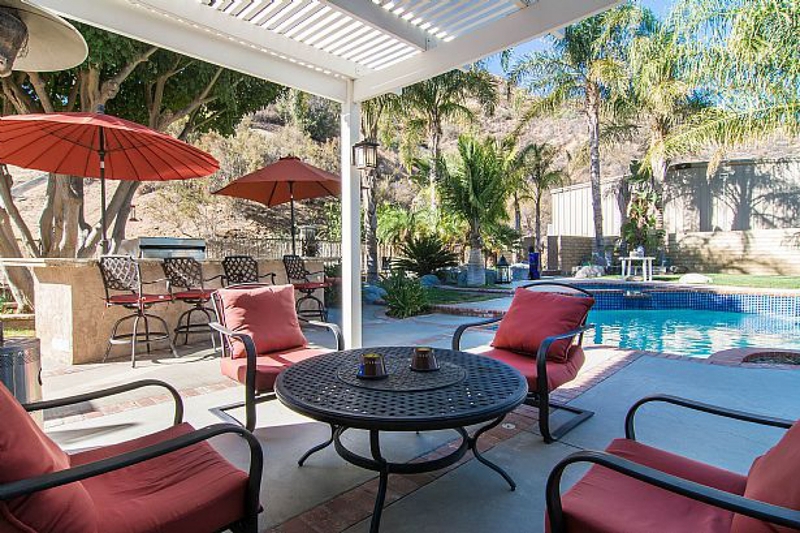 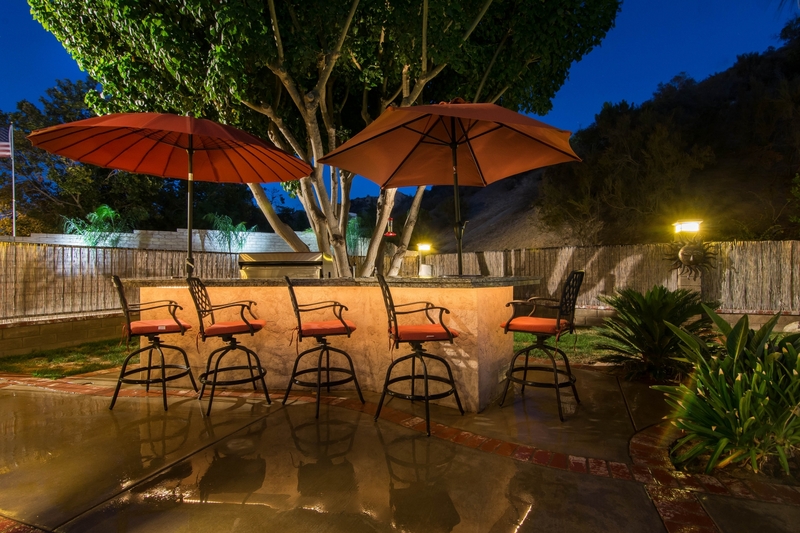 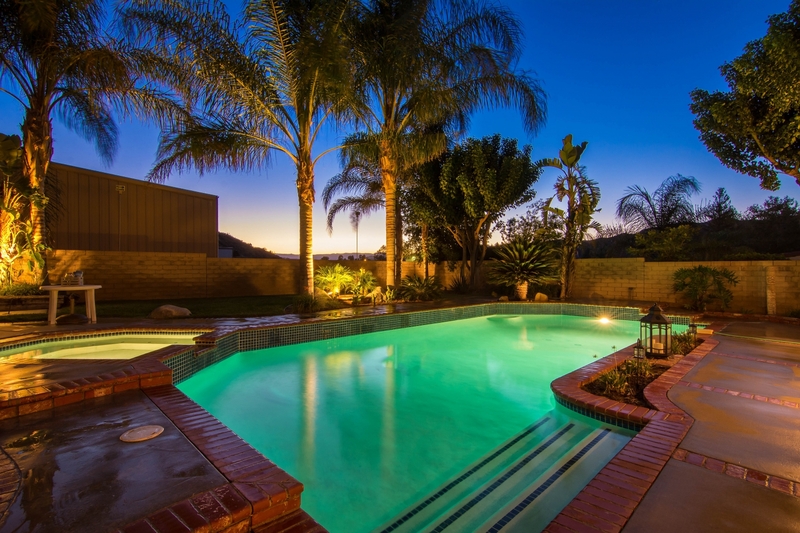 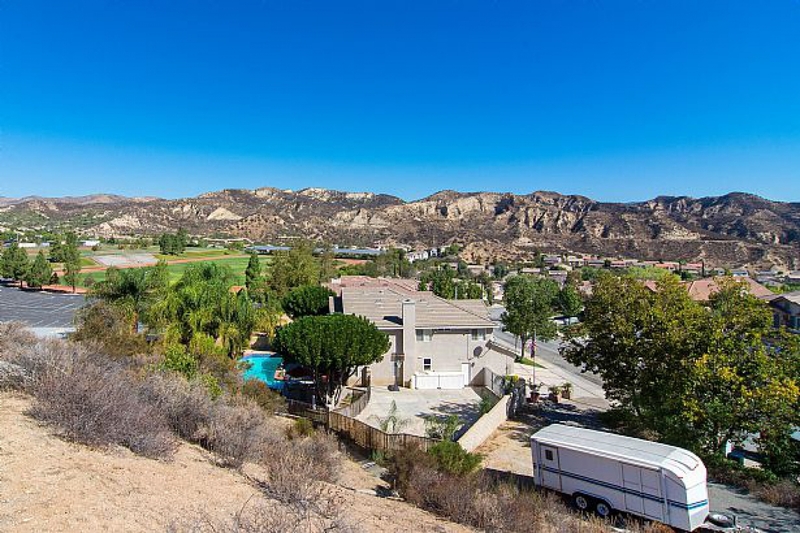 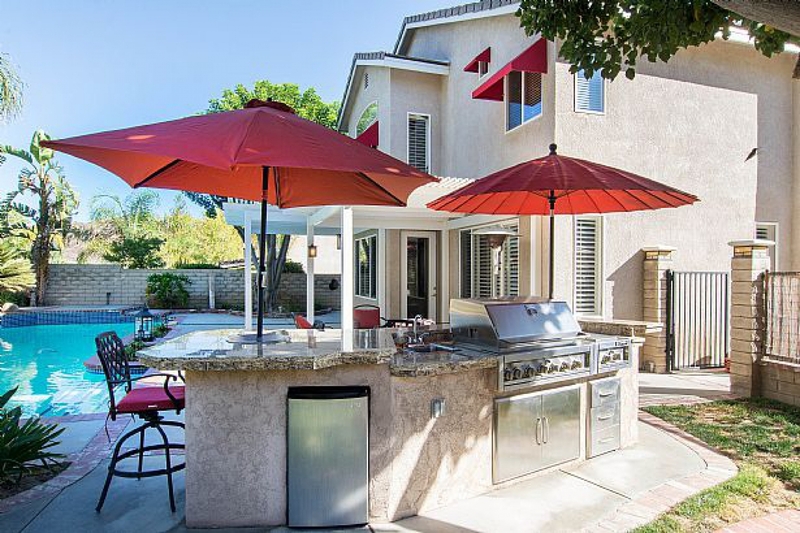 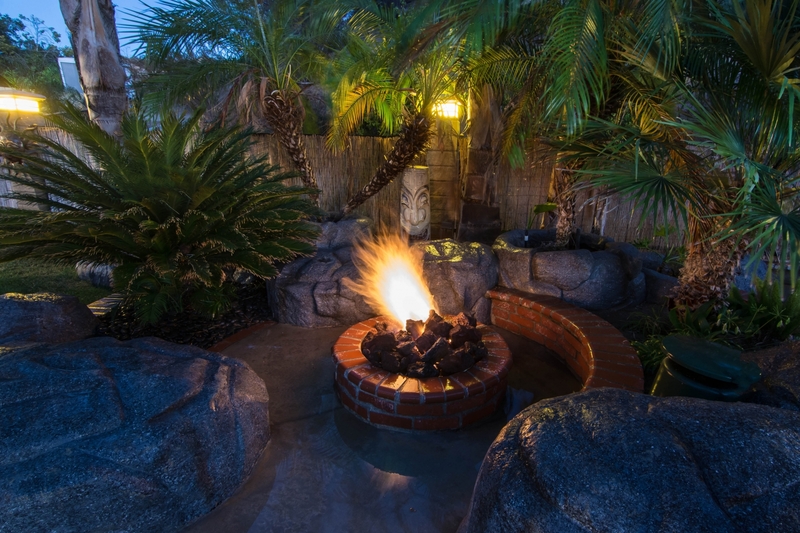 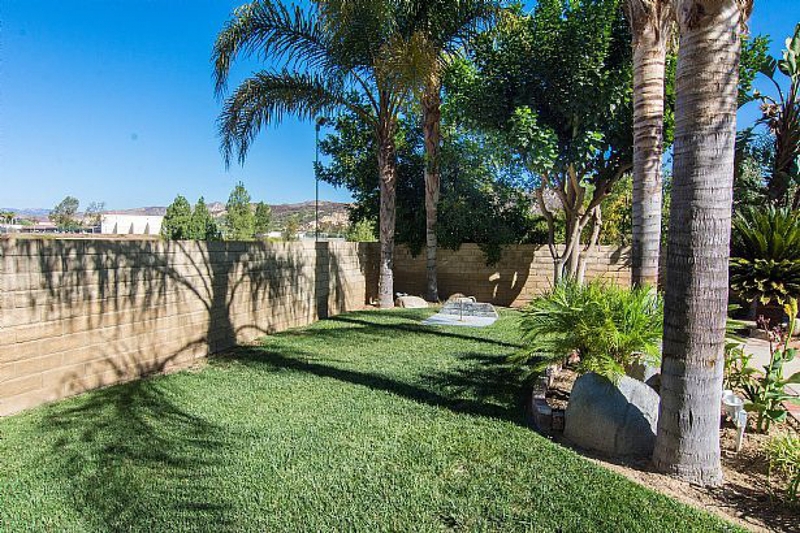 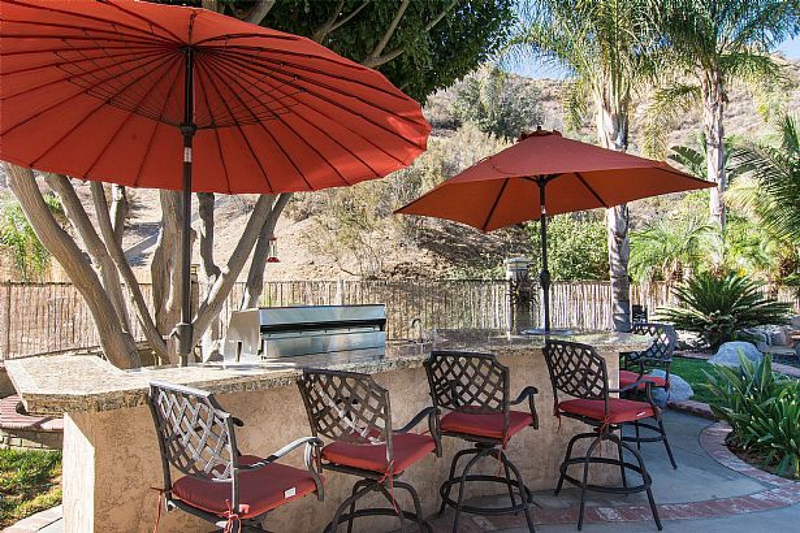 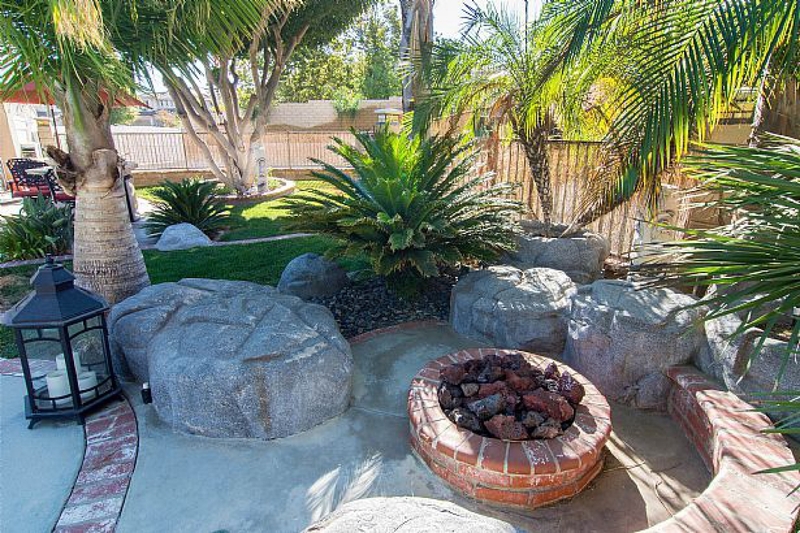 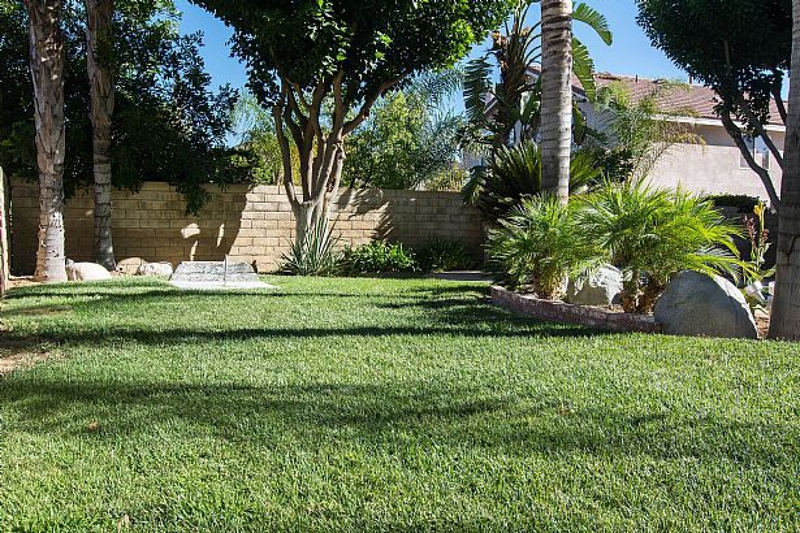 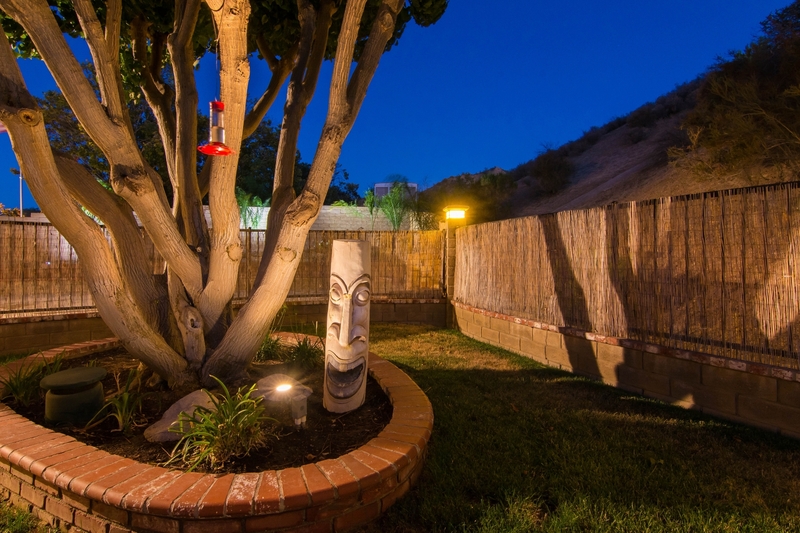 Outside, you'll find a dream yard with pool, spa, fire-pit, covered patio and horseshoe area. 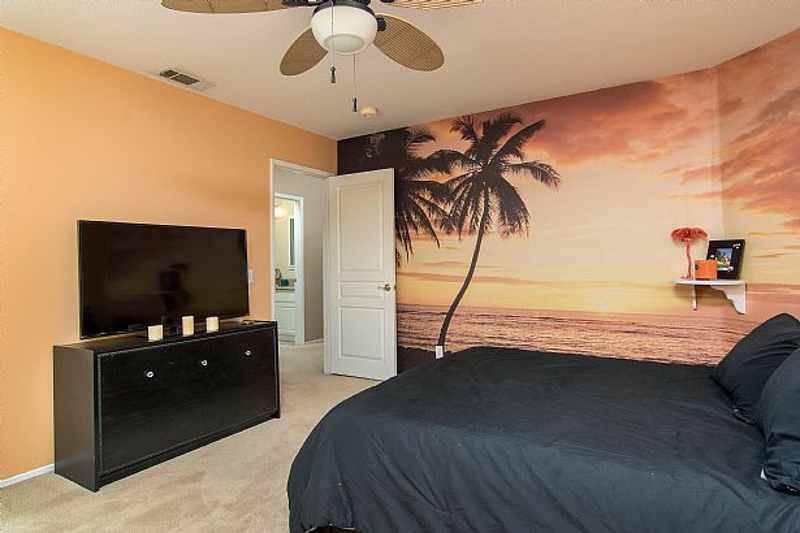 Idea for enjoying morning views or evening sunsets. 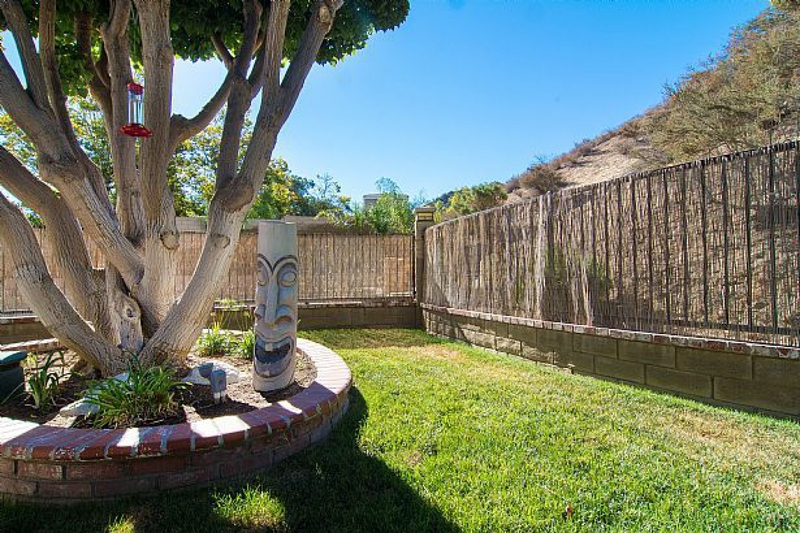 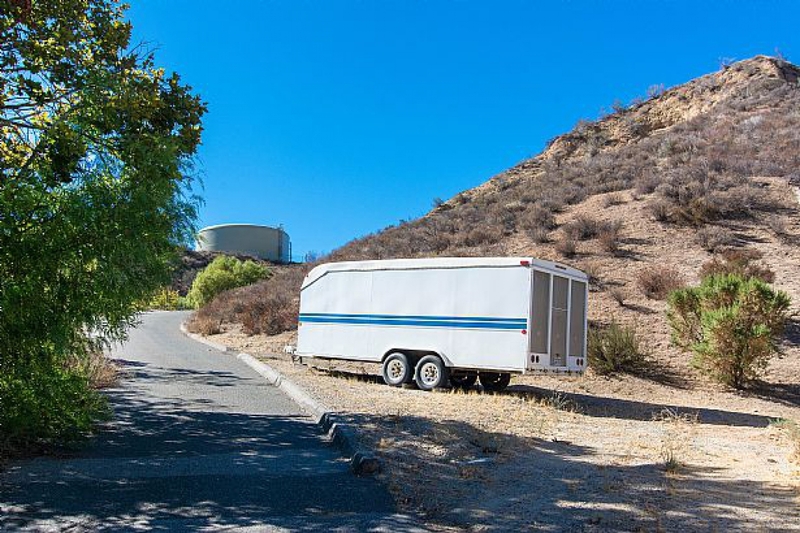 The side yard is cemented and can hold RV, boat and/or all your other recreational toys.